The Bahrain Defense Force signed the agreement with the US company during a defense exhibition in the country, home to the US Fifth Fleet, the state-run BNA news agency reported. US President Donald Trump has eased restrictions on arms sales to countries including Bahrain. 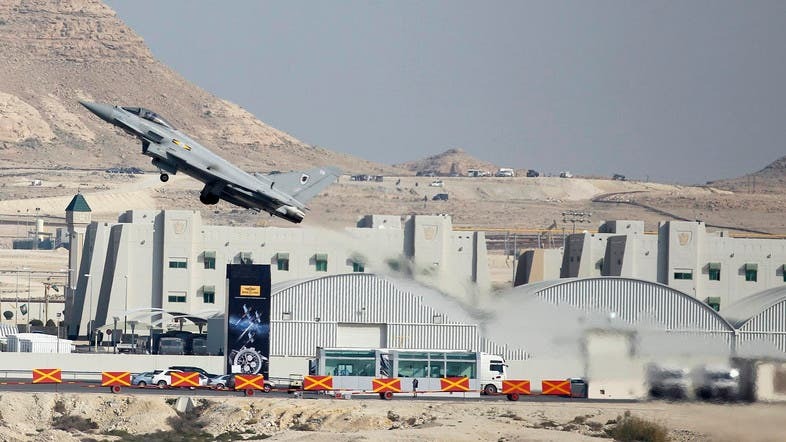 In March, Al Arabiya reported that the administration of President Donald Trump has expressed its intention to proceed with a $5 billion deal to sell Bahrain 19 Lockheed Martin F-16 fighters and related equipment, a deal was suspended Last year due to of concerns over human rights.